As a child of the pacific northwest, I could have gone an entire lifetime without tasting black raspberries. Lucky for me I landed in Chicago where I was quickly introduced to these dark musky berries. It was love at first bite, and every fall I simmer, puree, and strain these black beauties before folding them into a buttermilk ice cream base. 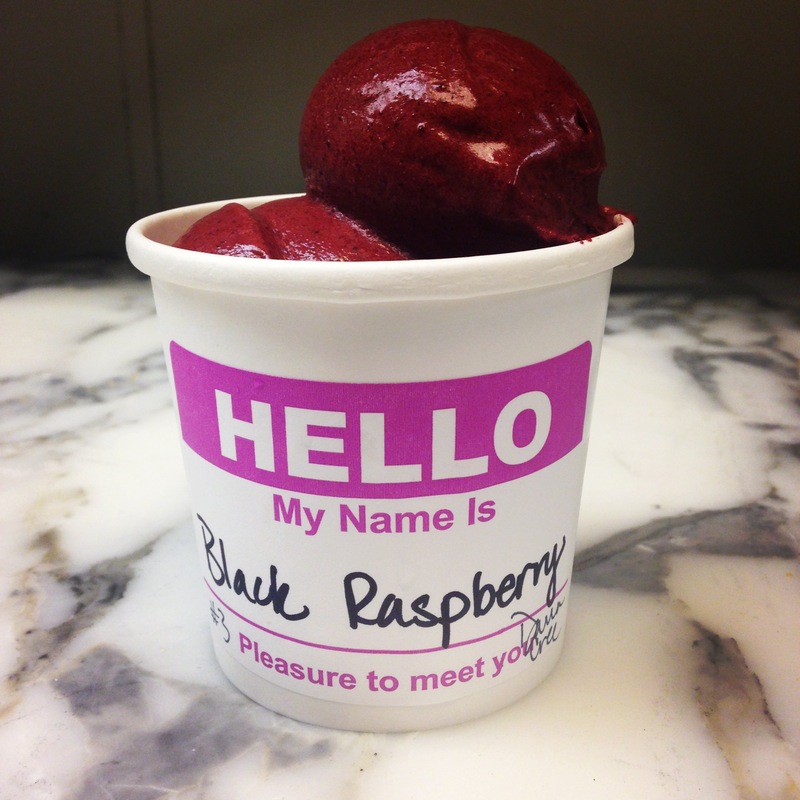 I can barely keep my own spoon out of this black raspberry sherbet before we pack the pints full.